It can be argued Fontaines D.C. are Dublin’s contemporary equivalent to The Strokes. From the instrumentation and arrangement to Grian Chatten’s effortless cool behind the mic. The album’s ode to Dublin is evident from opener ‘Big’. It’s short, sweet and a fast punk rocker that sets the tone for the album: ‘Dublin in the rain is mine/A pregnant city with a Catholic mind’. This theme continues through to the final track ‘Dublin City Sky’ which is Pogues-esque. ‘Sha Sha Sha’ has an indie quality, particularly in the ghostly reverb-soaked guitar lead. ‘Television Screen’ is very Strokes-esque, but here is the melancholy aspect that sets Fontaines miles apart from other contemporaries. ‘Roy’s Tune’ is probably the closest Fontaines have come to releasing anything like a ballad showing their diversity. Stand out track ‘The Lotts’ has a gothic post punk vibe that builds and builds. 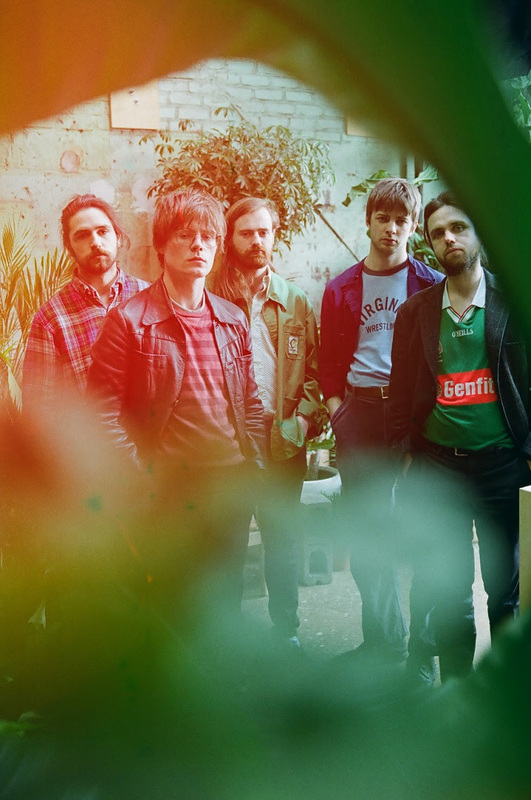 Dogrel will not be completely alien to Fontaines fans, including previously released singles rerecorded to fit the atmosphere of the rest of the album. Fontaines D.C. are fundamentally a punk band, without being loud and obnoxious and their album is authentic, poetic and sensitive. Released: 12th April 2019 via Partisan Records.